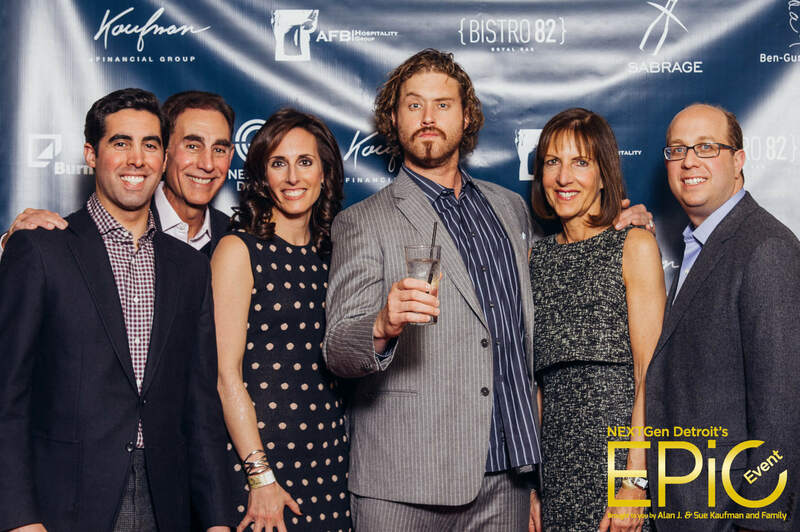 Federation’s NEXTGen Detroit is set to host EPIC, their premiere fundraising event, on March 12th, brought to the community by Alan J. and Sue Kaufman and Family. With a new venue and featured talent Bob Saget, arguably the biggest name that’s ever headlined the event, there are high hopes for this year’s annual fundraiser. 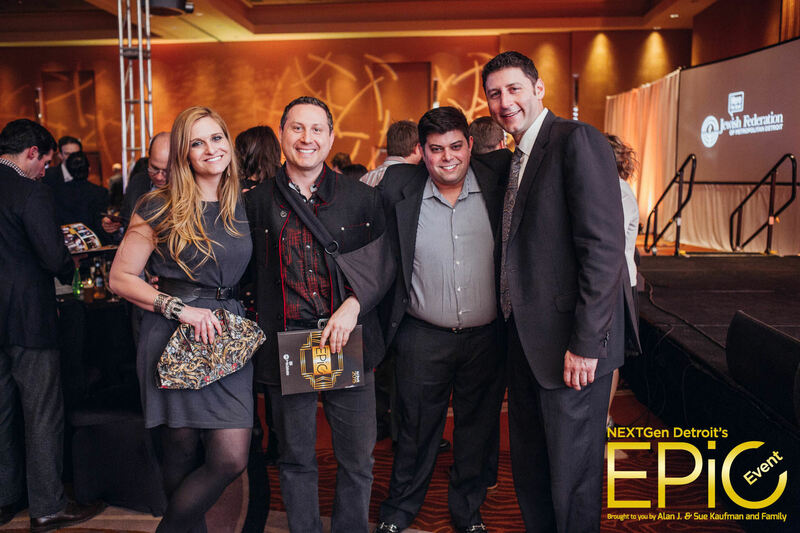 And while EPIC will no doubt be a swanky night out for the anticipated 650 guests, it is always so much more than a party. 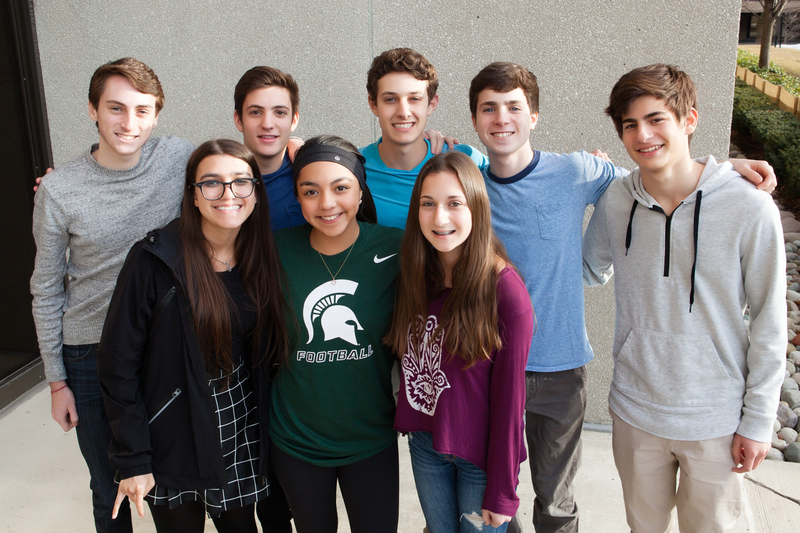 Now in its fifth year, the success of EPIC reflects a growing, thriving and passionate young Jewish Detroit. 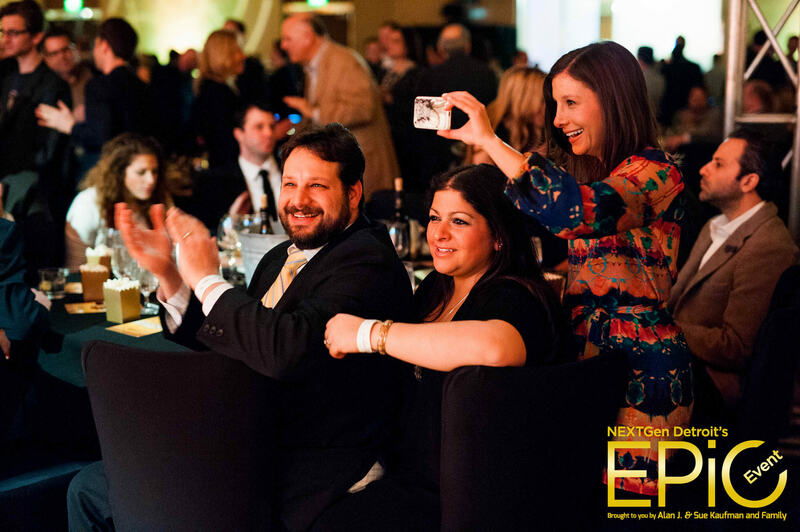 Since its start in 2012, EPIC has been an opportunity for Detroit’s young Jewish community to step out and step up with a spectacular night downtown that’s not only entertaining, but also inspiring. EPIC will take place at the Detroit Marriott at the Renaissance Center, making this the first year that the event will not be held at the MGM Grand Casino. 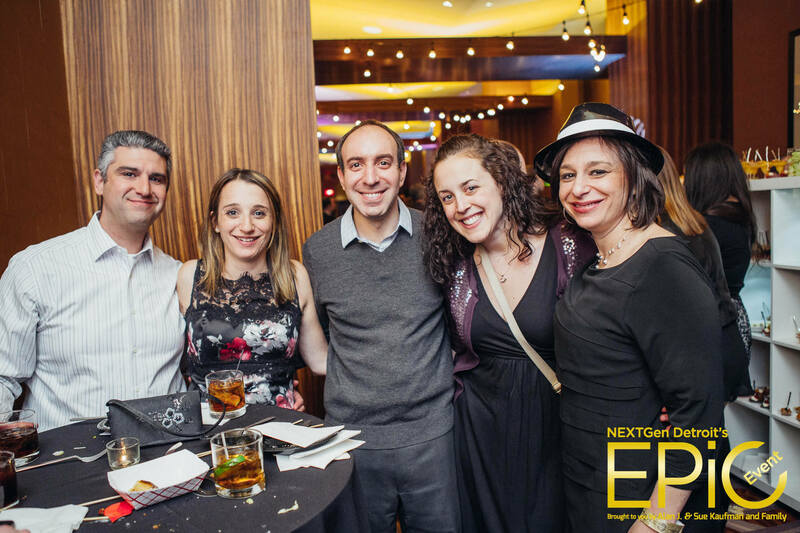 NEXTGen Detroit also moved their largest event of the year, Latke Vodka, from Royal Oak to Detroit this past November. The star of the show this year will be Bob Saget, headlining the main event with an hour of standup, which he himself bills as “rated R-ish.” The NEXTGen Detroit generation knows Saget best as Danny Tanner from the long running television show Full House and as the host and man who made the many voices on America’s Funniest Home Videos. But Bob Saget the comedian is notorious for his special brand of comedy that is very much for mature audiences only. Guests are invited to a pre-glow reception before the main event, which will include an open bar and small bites, and to stay for dancing and a late night menu at the after party. Donors of $1,000 or more also are invited to a VIP reception complete with a meet-and-greet and photo op with Bob Saget. 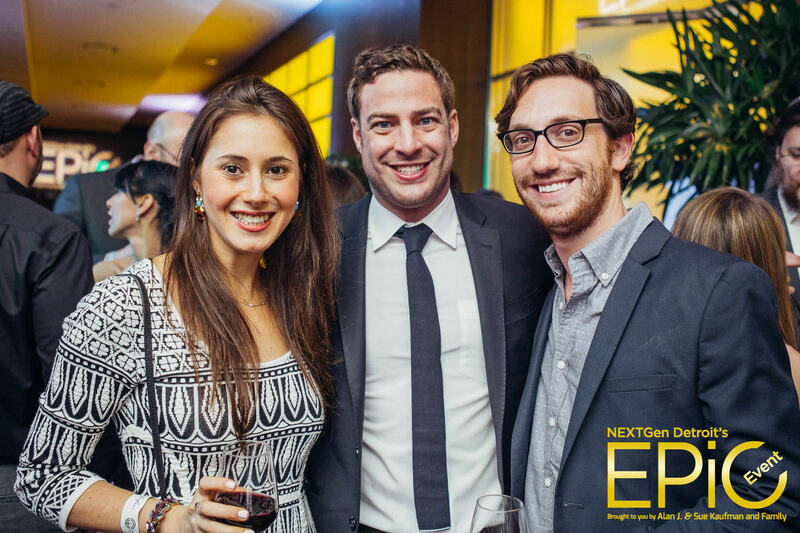 Join Federation’s NEXTGen Detroit at EPIC on March 12th at the Detroit Marriott at the Renaissance Center. Advanced registration is required. 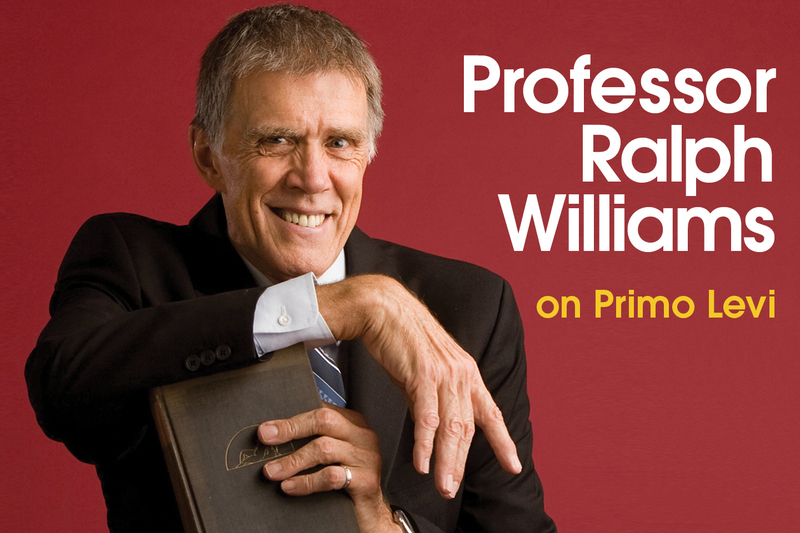 Event details and tickets are available online at jewishdetroit.org/epic or contact Sara Aronovitz at 248-203-1485 or aronovitz@jfmd.org. 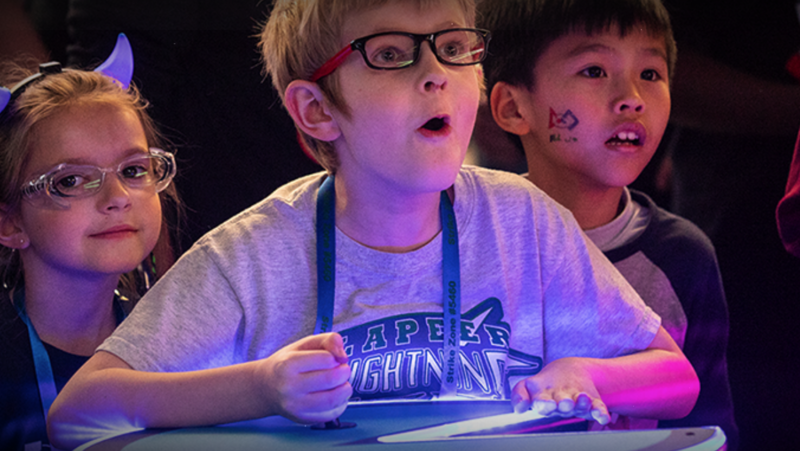 Registration closes on March 4th at noon.